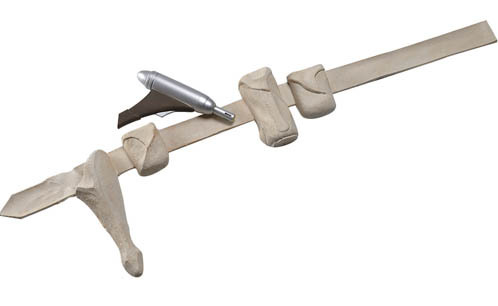 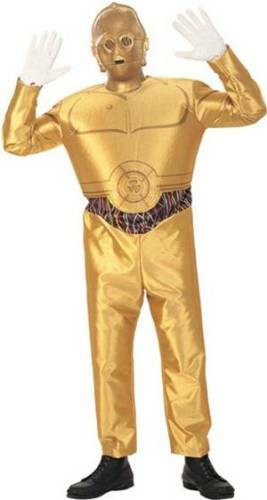 Now for adults! 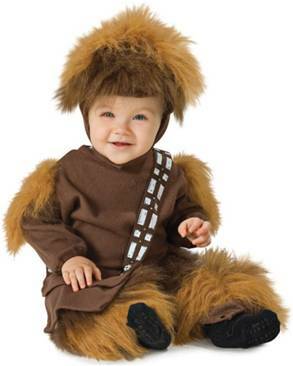 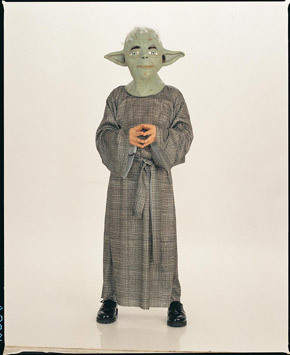 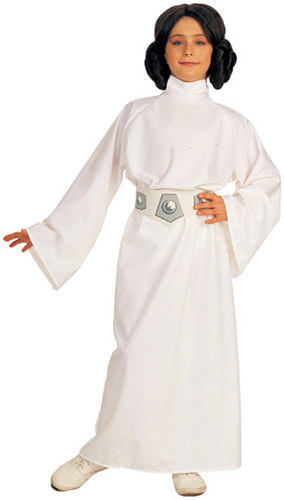 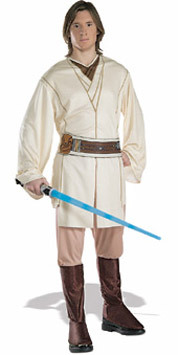 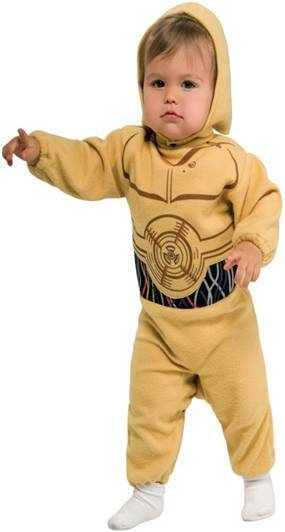 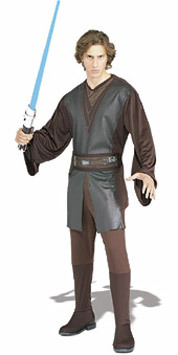 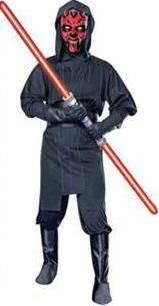 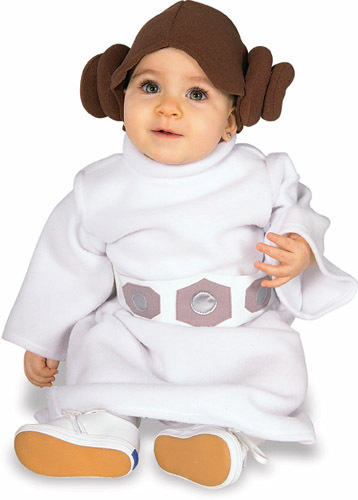 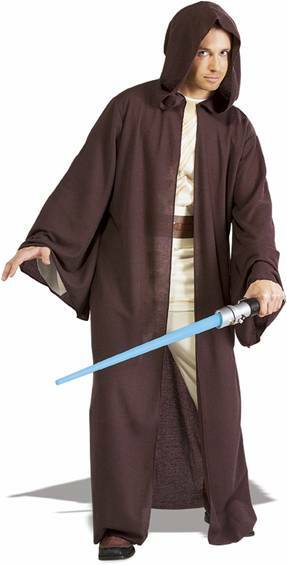 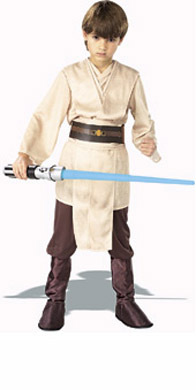 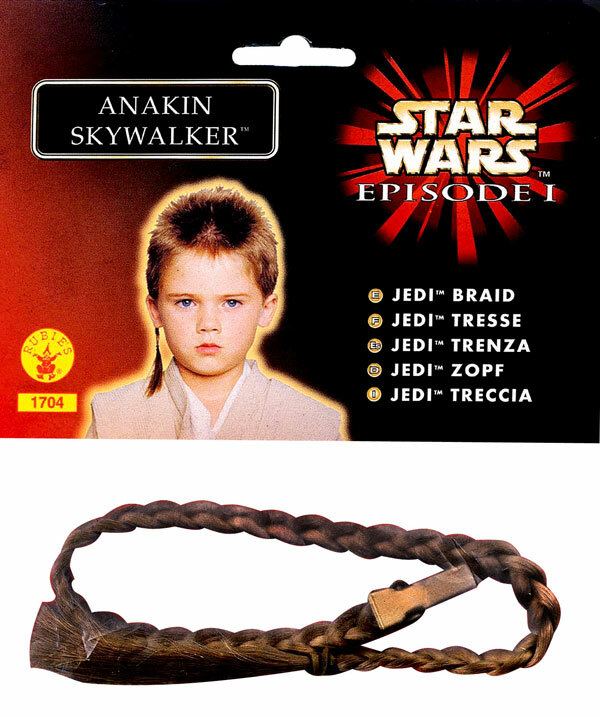 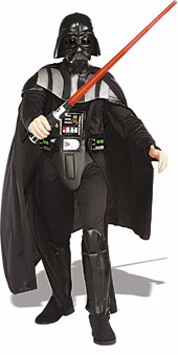 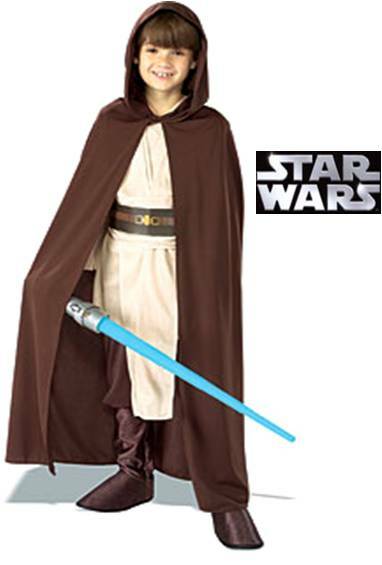 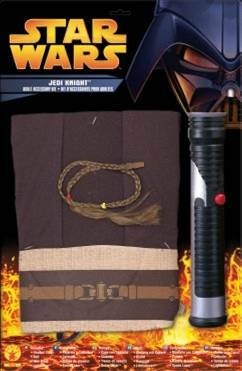 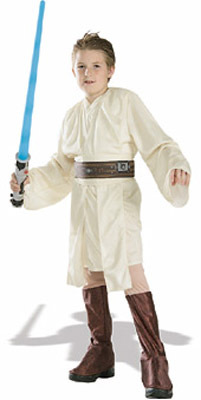 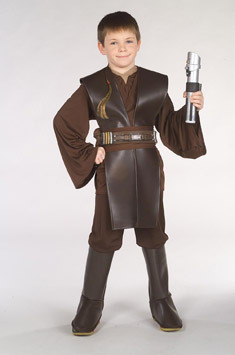 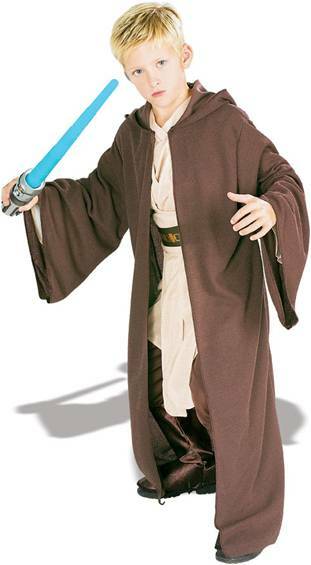 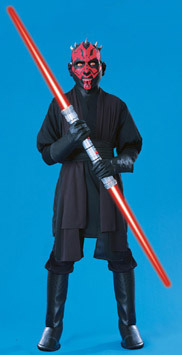 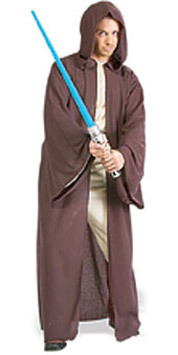 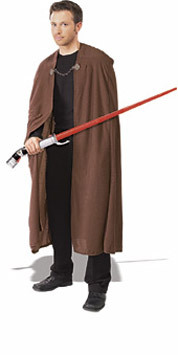 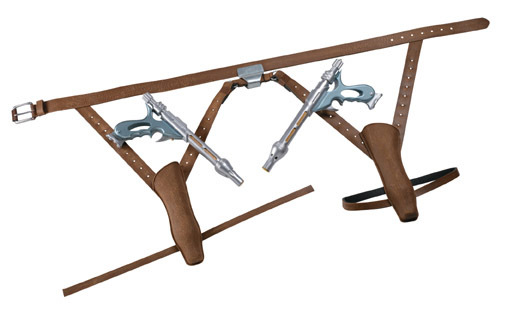 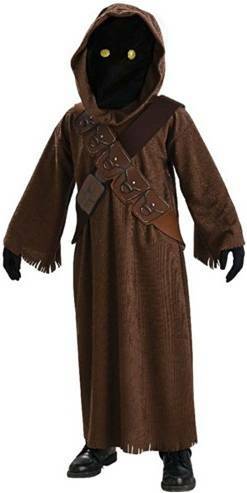 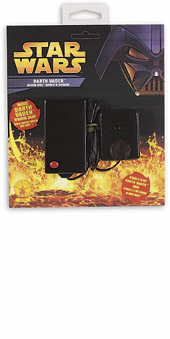 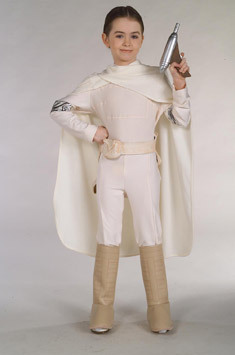 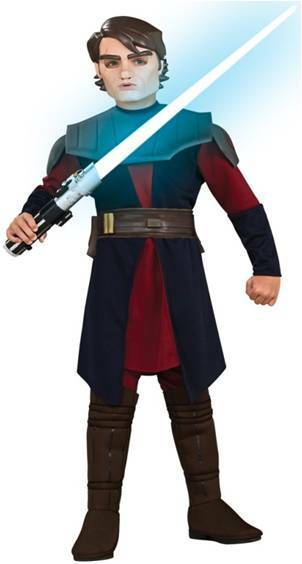 Anakin Skywalker's padawan learner costume includes a jumpsuit, belt and headpiece. 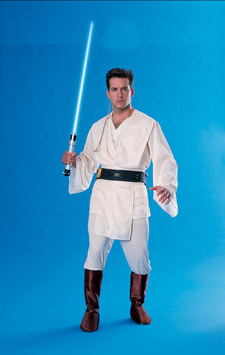 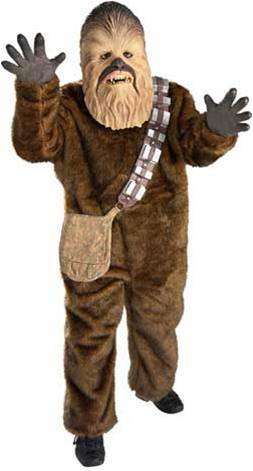 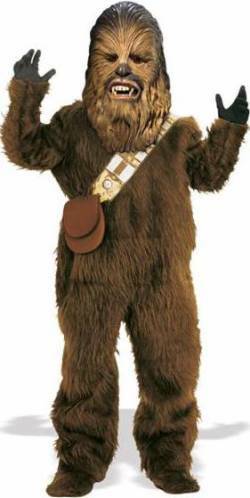 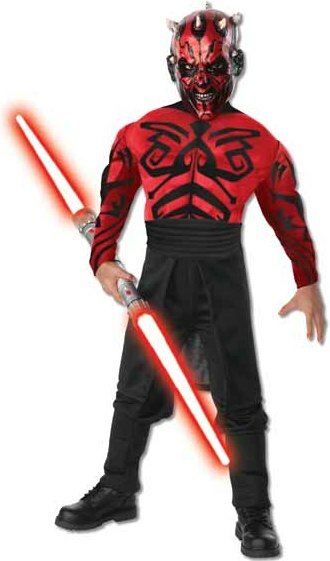 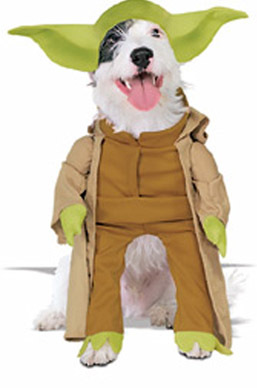 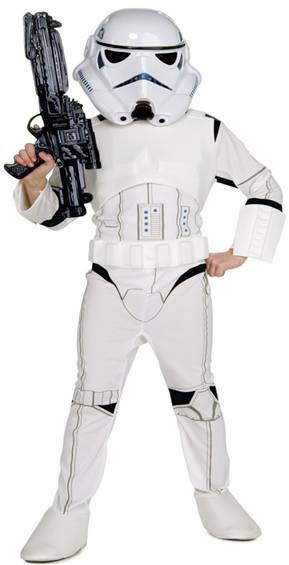 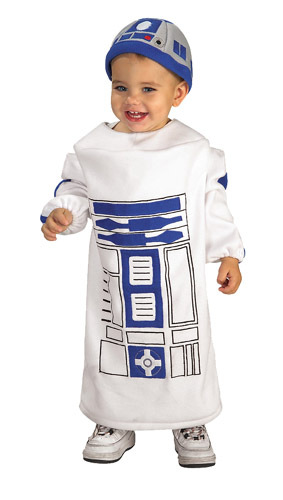 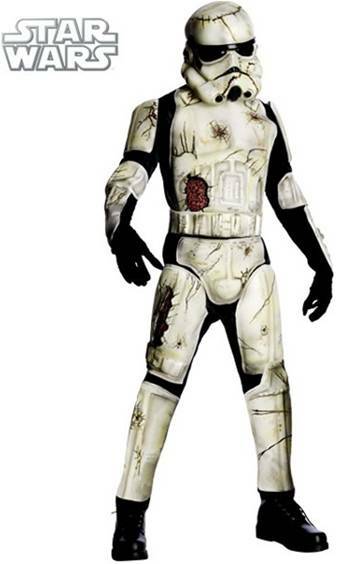 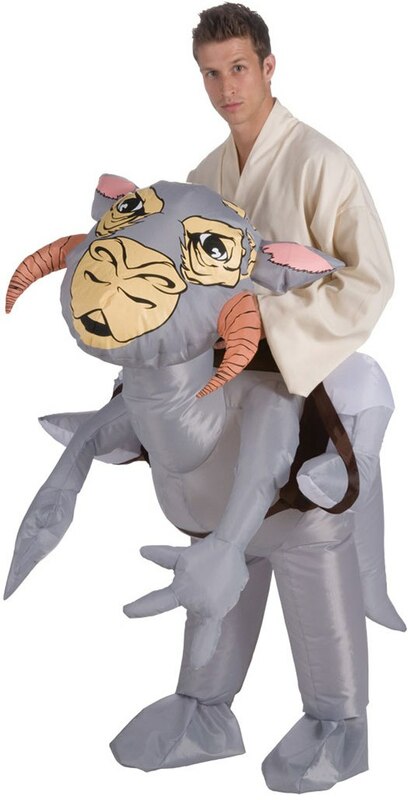 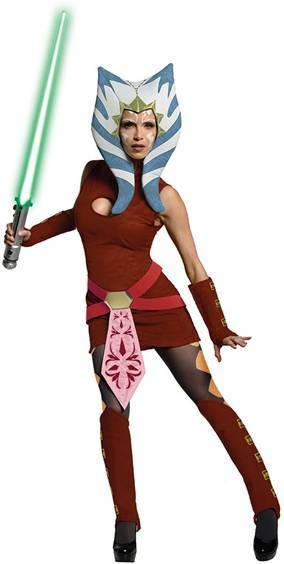 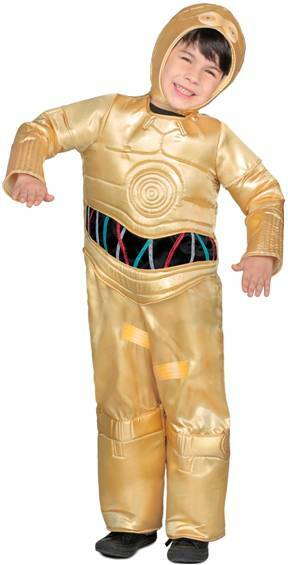 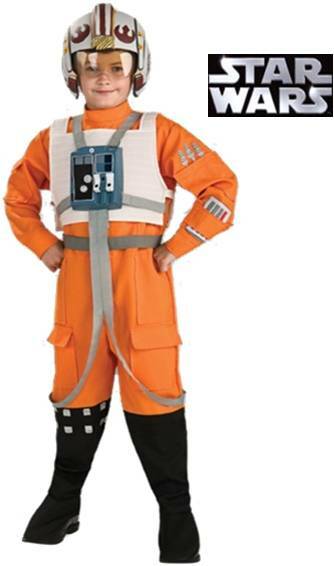 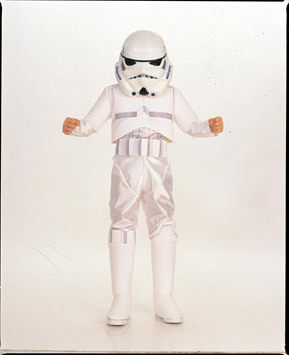 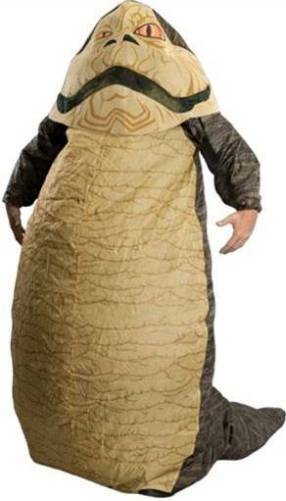 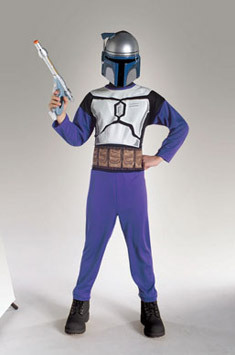 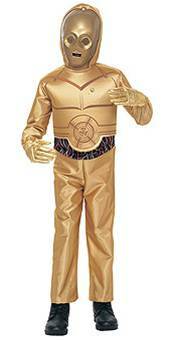 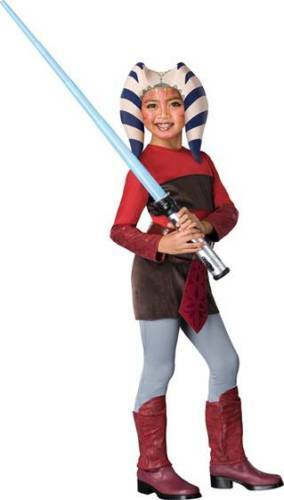 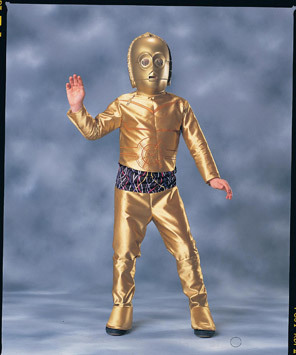 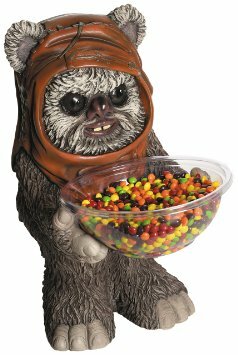 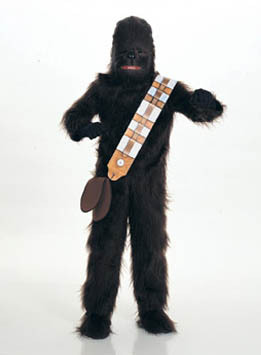 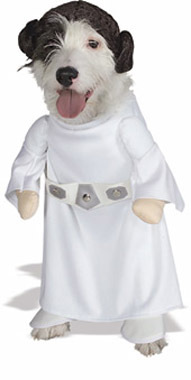 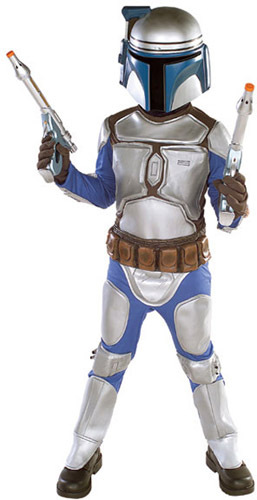 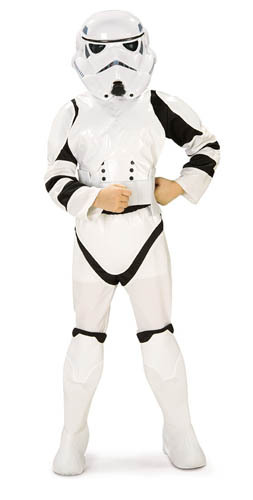 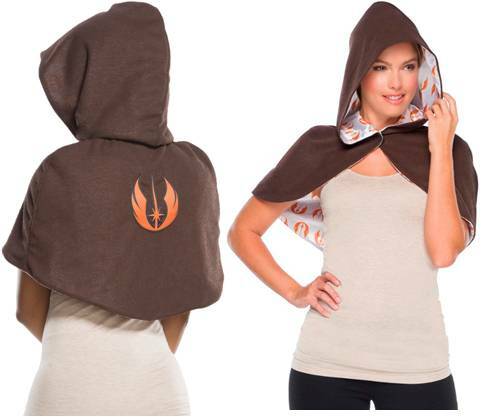 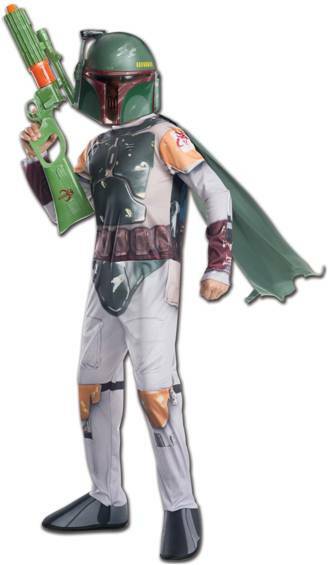 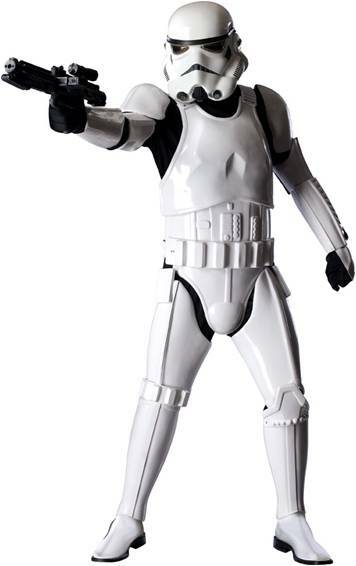 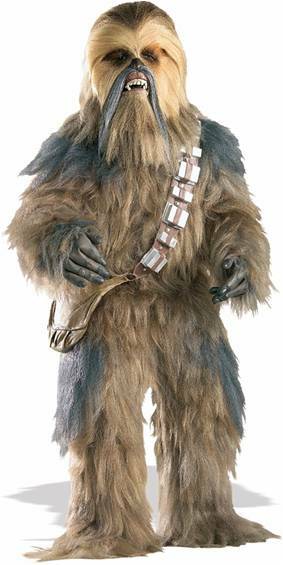 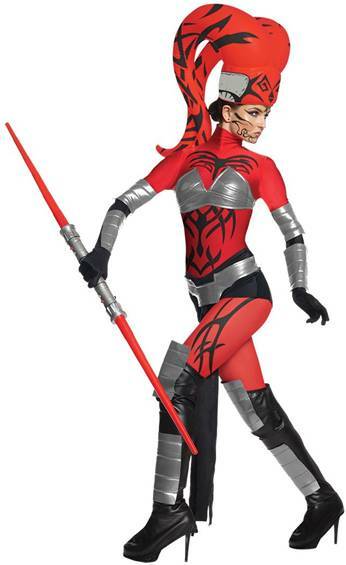 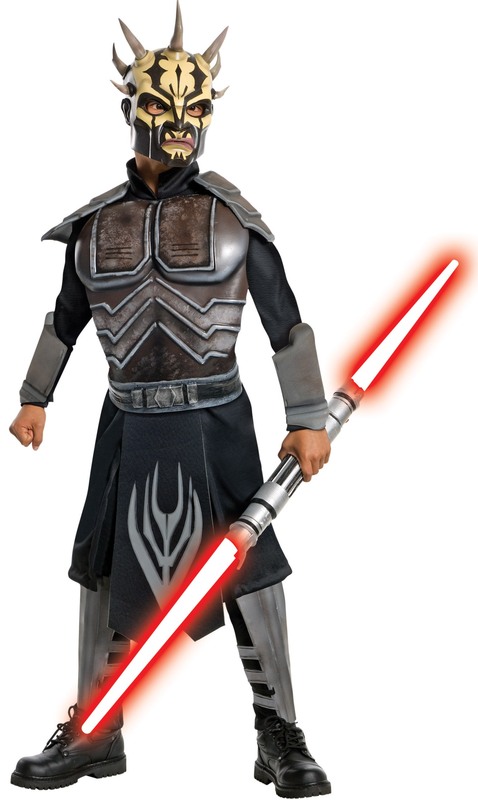 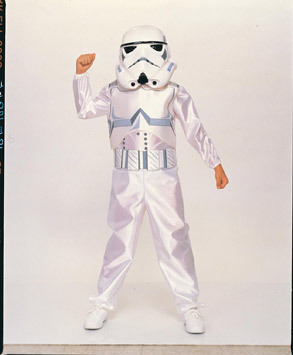 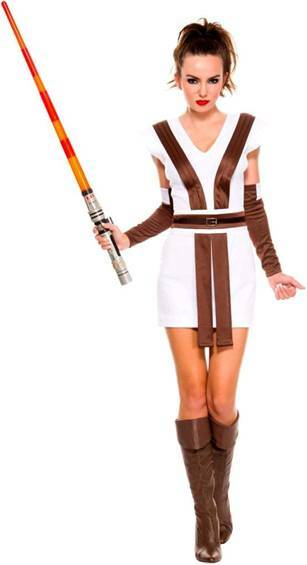 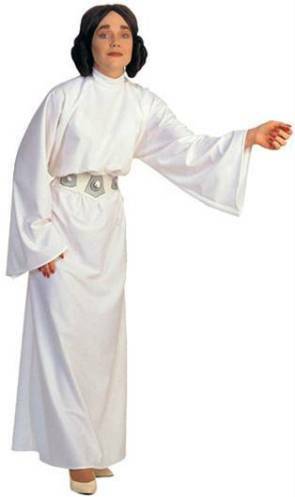 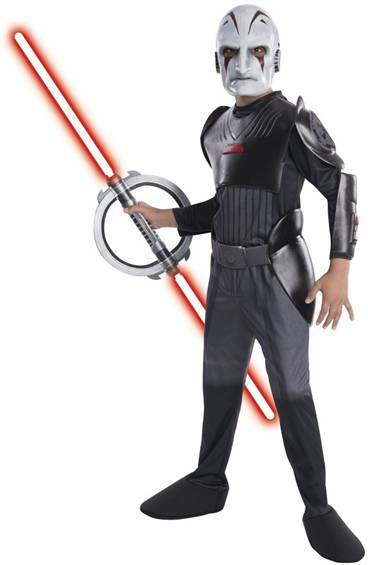 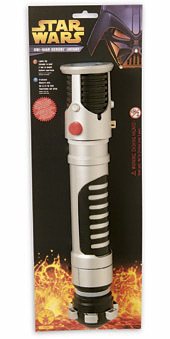 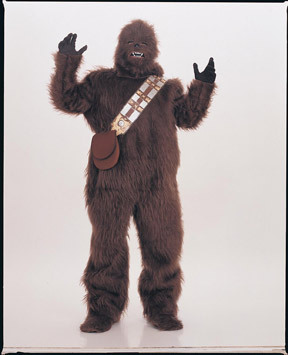 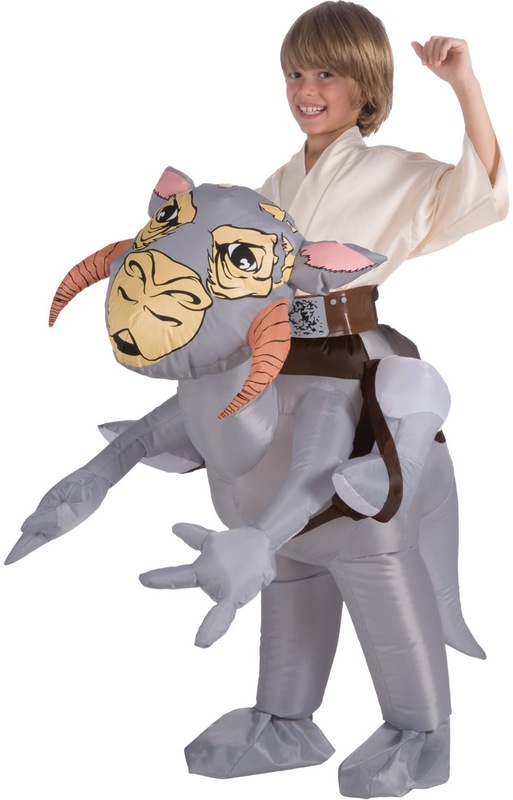 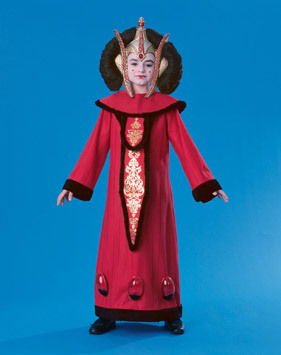 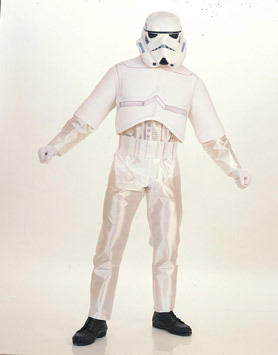 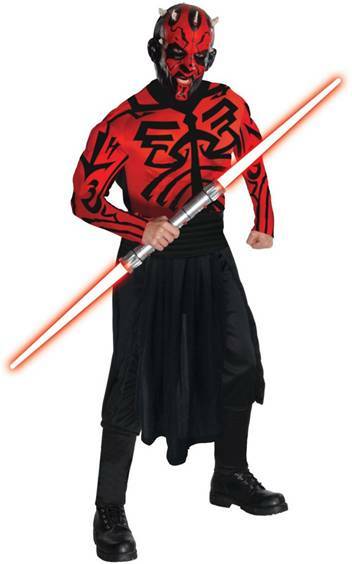 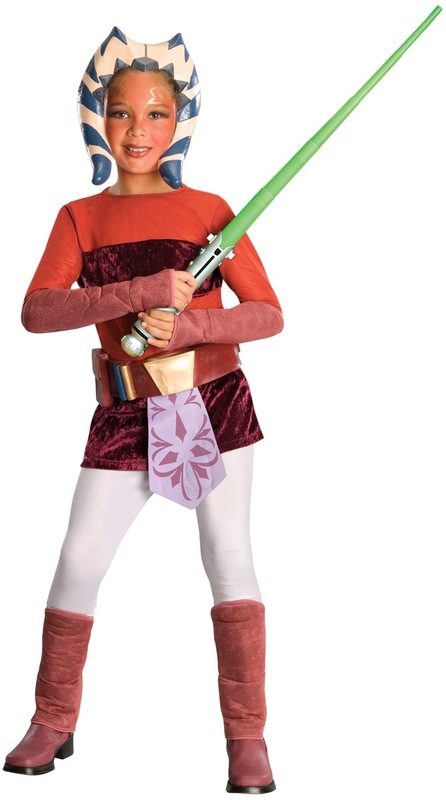 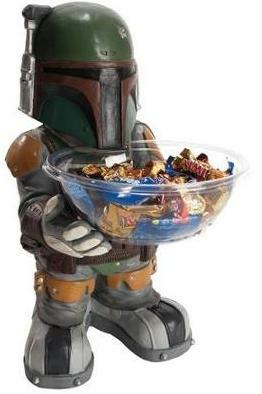 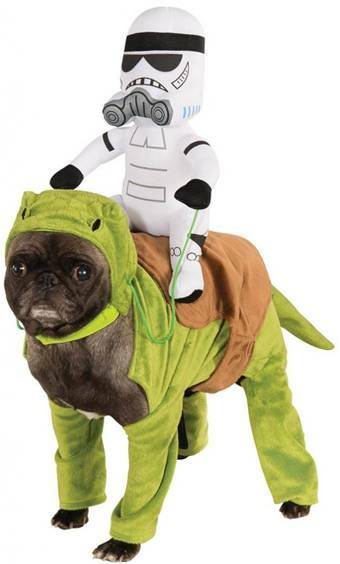 A Star Wars/Clone Wars licensed costume. 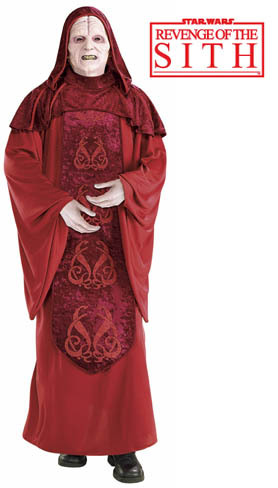 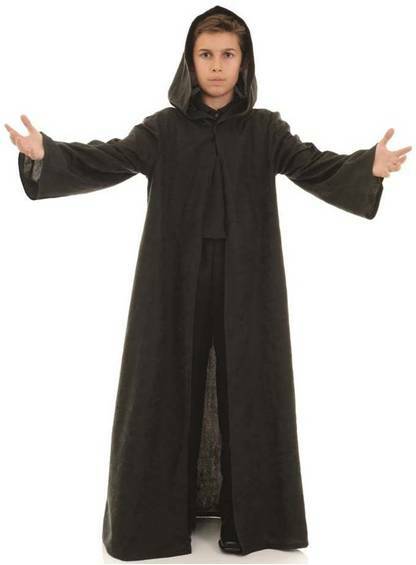 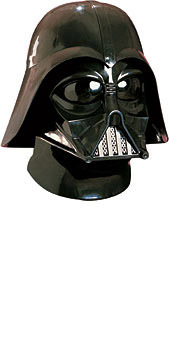 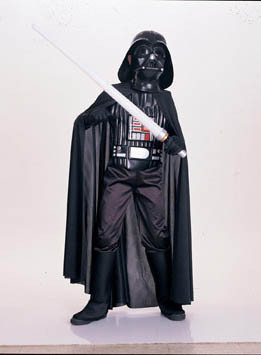 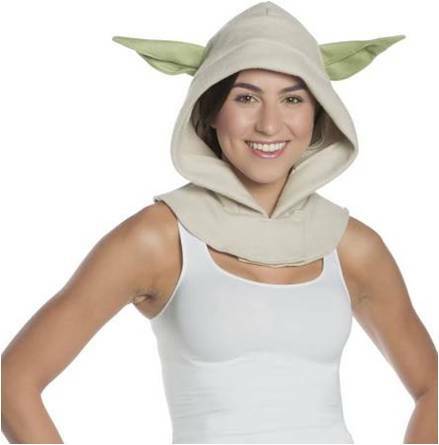 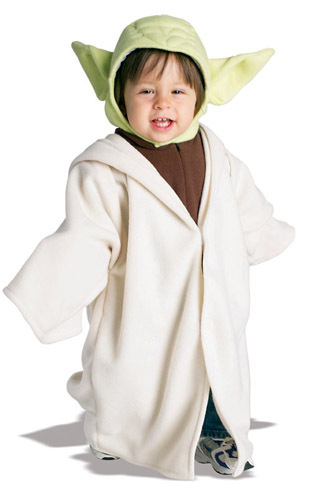 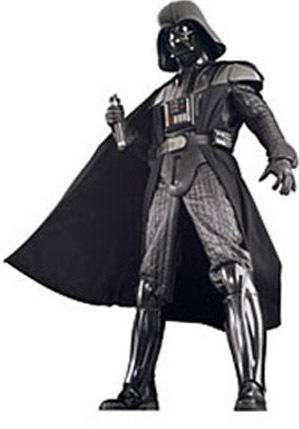 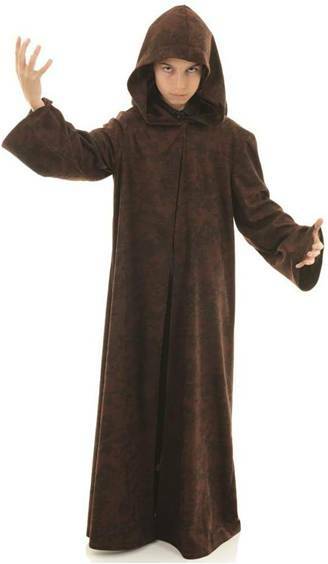 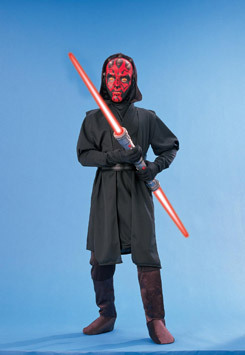 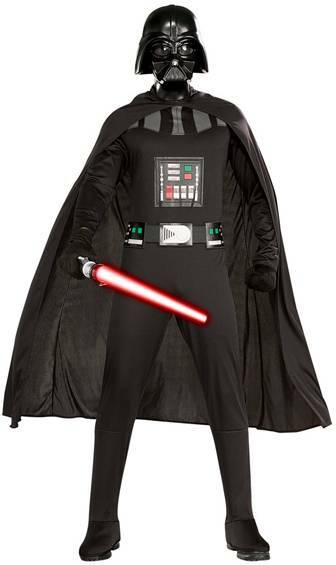 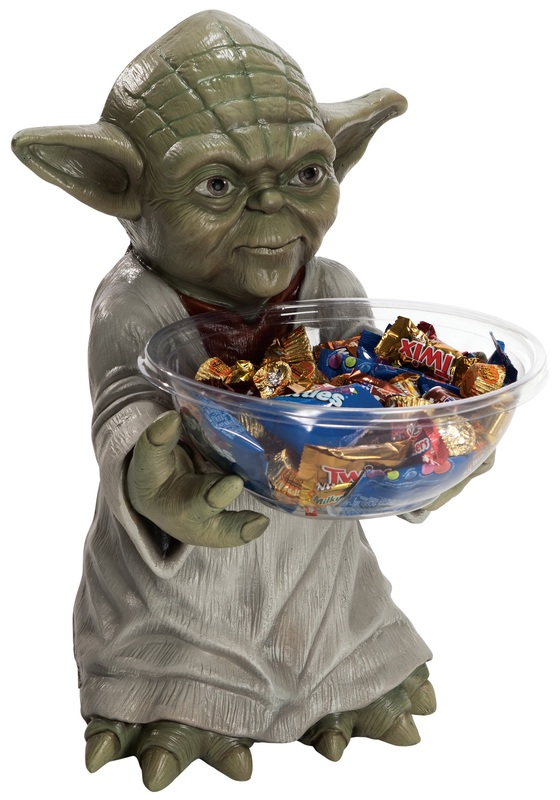 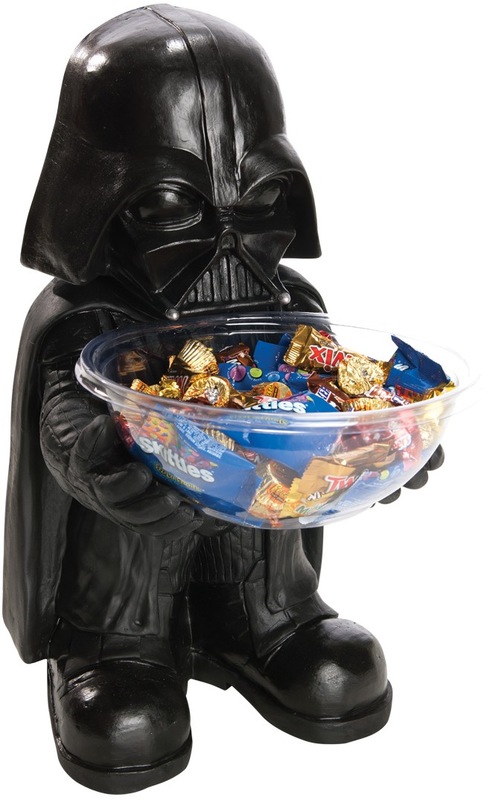 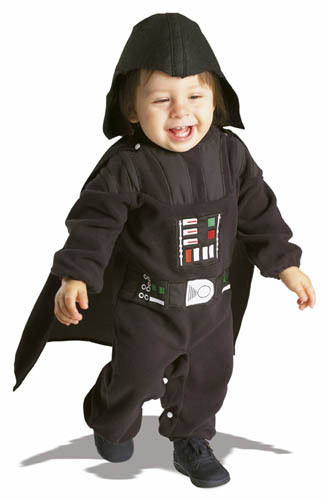 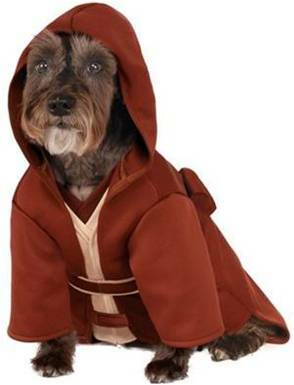 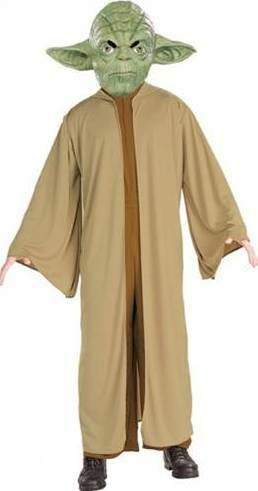 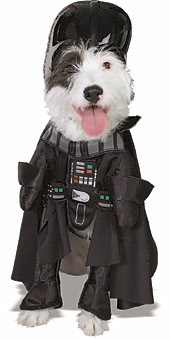 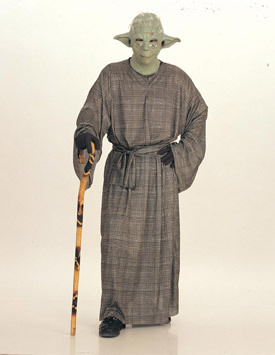 COSTUME INCLUDES HOODED ROBE, COWL AND MASK.